Polo Days at Rugby Polo Club Saturday 3rd & Sunday 25th March 2018 Book Now! 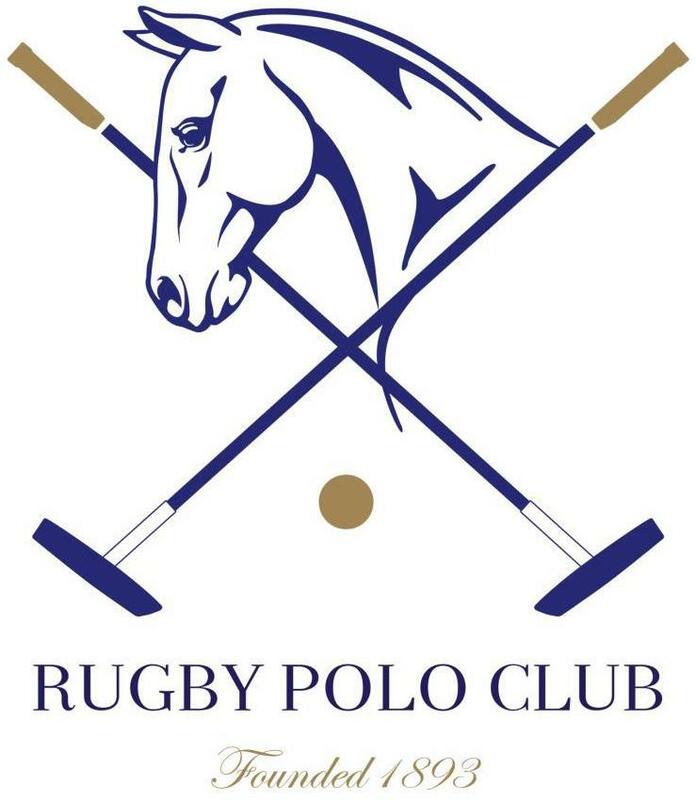 Rugby polo club offer full and half day polo courses. Whether you are a complete beginner or an established player wanting to brush up on your skills, we have a polo day package to suit you. 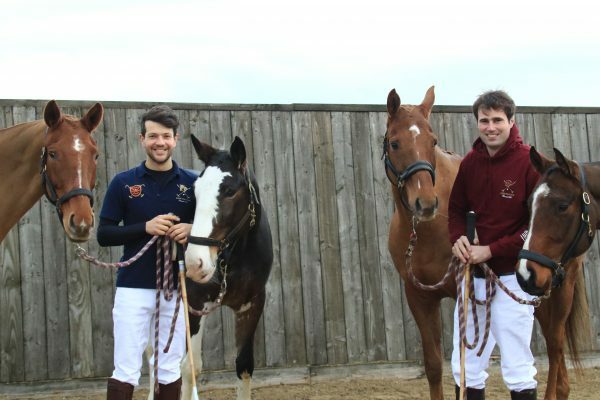 Rugby polo club can offer polo day courses come summer or winter. Now we are in winter, play doesn’t have to stop! Rugby has some of the best arena polo facilities in the U.K. The arena season is a great time to take up polo as it is much more beginner friendly. Arena polo is held in a regulation arena has solid walls and is typically 100×45 meters long. You get more out of your arena chukka than you do your grass chukka at the beginner levels. More action inside a smaller space. In arena polo less time is spent chasing downfield without the ball, and more time hooking mallets and riding off your opponent out of the way to take possession of the ball. chukka bar and meet your coach for the day. Meet Rugby Polo club coaches Philip Baker and Chris Milton both qualified HPA coaches. Between them they have over 30 years’ experience of riding and polo. Both Philip and Chris have a very friendly but informative style of teaching. Rugby are renowned for having a range of polo ponies suitable for total non-riders up to the more confident player who wants to step up a few gears. We also provide all the equipment needed. If you’re a rider looking for something more to do on a horse, spice it up a little by taking a polo lesson (or 2). Or a non-horsey type looking for a new challenge, I guarantee you’ll be hooked! We will accept you with open arms and show you what we love about polo.